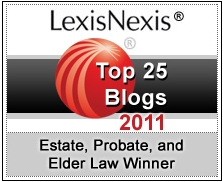 Dear Liza: My husband and I both have a will that states we are each other’s beneficiaries and executor’s and our son as 100% beneficiary of both of us died,. My husband has a daughter by a previous marriage. If my husband dies before me does she have rights to our assets? I often tell my clients the sad irony of estate planning: You can pretty much do whatever you want to do, you just have to die first. So, in your husband’s case, he is not legally required to leave any money to his daughter from a previous marriage. I am assuming that she is not a minor and he has no other obligations to provide for her via a divorce settlement or the like. What he needs to do, though, is acknowledge his daughter as his child in the Will, and then to say, explicitly, that he is deliberately choosing NOT to leave her anything under his Will. That way, she (the excluded daughter) cannot make a claim that he simply forgot to include her and make a claim based on her relationship to him. Mind you, she may very well not be happy about this and she may try and challenge the Will as being invalid in some way, but that’s a pretty hard thing to prove: your husband would either have had to lack the legal capacity to understand what he was signing or have been placed under undue influence to execute that Will (i.e. forced to sign) . But there’s no keeping unpleasant secrets forever. She’s going to know that she’s been excluded, when the time comes. 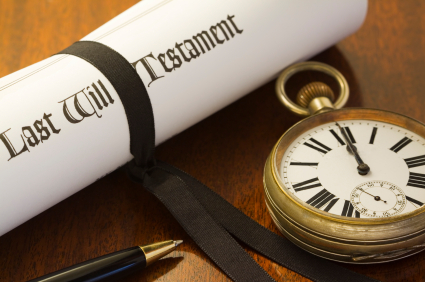 Notice requirements vary state to state, but generally speaking, upon your husband’s death, she, as his daughter, will be entitled to notice of the probate proceeding and will be able to see a copy of the Will, even though she doesn’t inherit anything under the Will. Liza is an attorney who specializes in estate planning for families of all ages. She is a Certified Specialist in Estate Planning, Trust, and Probate Law by the State Bar of California Board of Legal Specialization. 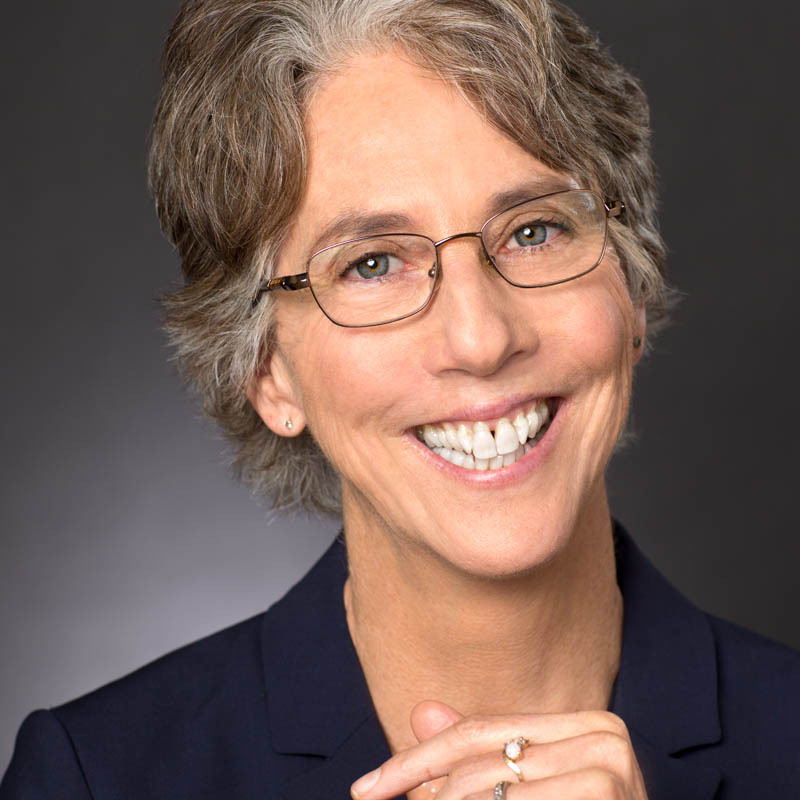 A graduate of Stanford Law School, she has also served as an instructor at the Santa Clara University Law School and practiced with the state of California and a prestigious Silicon Valley firm. 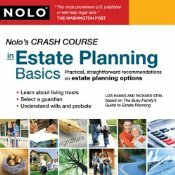 Liza is also the author of Busy Family's Guide to Estate Planning: 10 Steps to Peace of Mind. She lives with her family in Campbell, California. Who Gets the Life Insurance and How? We refinanced. Did our house get taken out of the trust? Why Does Met Life Need to Transfer an Annuity to the Estate?